Want to get our awesome free tips & offers? Personal data secure... Check. No data sold or shared... Check. No unnecessary crap... Check . Are you a fan of horse racing? Black Spot Tips is here to provide you with a fantastic service. Black Spot specialises in speed ratings on the All Weather circuit in the UK, although his knowledge and skill for tipping within both racing codes is clearly evident. A top quality service at a fantastic price point, Ace Bets are proud to offer his services. 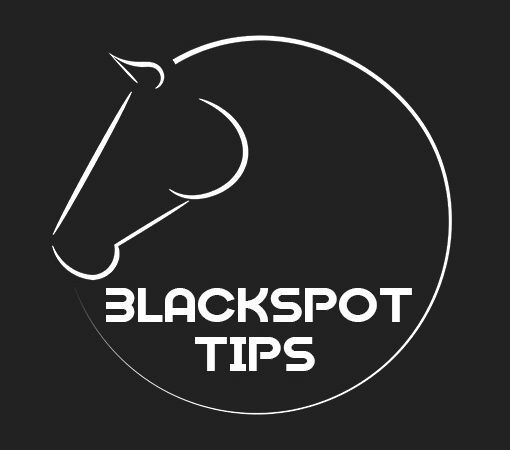 Welcome to the Black Spot horse racing tipster service. Here’s what you need to know about the package. Black Spot tips passed his proofing period with flying colours, securing great profits, with a penchant for all weather racing which is clear to see if you check his profit and loss sheet. If you’re looking for a regular dose of winning selections at a great price then the Black Spot service is the one for you! What Starting Bank is Required? Bet what you are comfortable with and never put on more than 5% of your balance on a single bet. Set aside a betting bankroll that doesn’t get mixed with any other finances. How Many Bets will I Receive? Depending on opportunities, Black Spot will provide anywhere between 30 and 50 selections per month. What bookmaker accounts do I need? Securing best odds is a must, therefore a choice of bookmakers should always be available. This way you can also take advantage of offers such as best price guaranteed. What if I subscribe and it’s not for me? Black Spot has a 30 day trial period for just £1. Check out his service and decide whether to extend! What are the benefits of following Black Spot Tips? Black Spot combines speed ratings with form as well as other secret criteria. He clearly has knowledge of all weather racing. What is the Odds Range of Black Spot’s Advised Bets? Value is always the key, and his sheet suggests that bets normally range between 4/5 and 11/2. What Kind of Bets Will I Recieve? What Time will I Receive My Tips? You can expect to be informed of bets on the morning of that particular days racing. 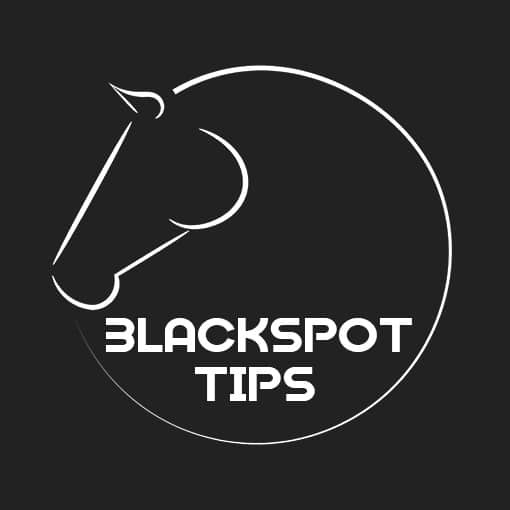 Black Spot Tips niche is within the all weather races… These occur at Lingfield, Southwell, Wolverhampton and Newcastle. He also provides selections for jumps racing. The Black Spot service comes with a 30 day trial for just £1. Black Spot has form books coming out of his ears! Black Spot uses a specific criteria rating for each of his selections, which involves lots of number crunching and algorithms. All tips proofed and recorded. You won’t find a tipster that works harder for such a competitive subscription fee!